Studio vs at home vs outdoor session - what's the difference? So you live close enough to drive to my studio in Holyport, but you aren't sure if you want photos at home or in my studio, or outside. Let me help you decide! 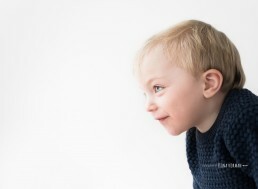 For my sons second birthday, I wanted to get a few new pictures to mark his development and to capture his personality. It got me thinking if I wasn’t a photographer, what sort of photos would I want, studio or home? Or would I want to be outside? So, I did all three! As a photographer there is one key difference when talking studio vs home shoots and that is the light. The light in a studio is controlled, it is familiar, the space is set up to facilitate the best angles in the best light. You can’t loose really! The flip side to studio work is that you are limited to that space, the settings you have created or bought. Most people homes have many interesting spaces, light sources, objects, rooms. At times it can be very exciting and produce some really creative results. Outdoors of course the kids are able to truly let go. The surroundings can be spectacular or simple depending on what you want and which month or season you are in. Studio work with my own kids is hard for me. They aren’t generally allowed in the studio so when they are, there is temptation to climb and jump on the bed and he’s generally not wanting to stay still for a single second. This is fine when it’s a clients child as I have the parents as a distraction and help. But on my own – tough! My husband was eventually roped in. After a few attempts (one after a hair cut) I managed to get what I wanted. He is captured as he is, cheeky, gorgeous, little, beautiful. 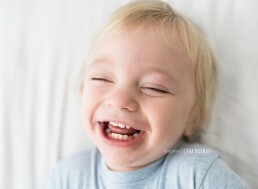 When I remember his smile as a toddler - it will be exactly like this! I will definitely frame some of these. My studio style is light, it’s airy, it fits in with my home decor which is predominately white, grey and green. I will definitely share them on facebook, I love them. When I look back on photos these will show me what he looked like, they will show his personality, they will remind me how cheeky he was, how much he smiled. They put his size into context. They make me happy. However, what they don’t do is remind me of what he is currently into at he moment. 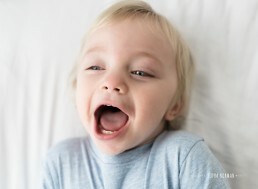 All of the things that form his personality and are helping him to learn something new every day. For example. He adores music. 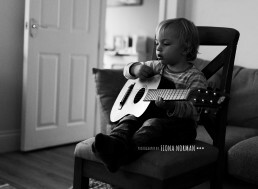 He got a guitar for Christmas and absolutely loves it, plays it every day (I say plays it loosely). It has started coming with us places. I want to remember that. 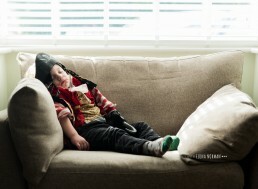 He loves pirates (absolutely obsessed with pirates is possibly a better way to describe it). I had to get some of him being ‘Captain Hook’. He is never without his teddy bear. He doesn’t actually care which one of about 5 he has, but he wants to hold one always and relishes games where he gets to pretend to feed them or dress them. 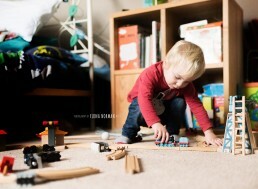 He loves loves loves his brothers train set and if I can’t find him I know he has snuck into his brothers room to play with them. Would I frame all of these pictures or share them online? Possibly not all, but I’d probably choose one or two for sure. Would I keep them and cherish them forever? Absolutely, they are going in an album as we speak. Mum's boots are a big hit at the moment! I think I’m hard pushed to remember a photo shoot where I didn’t get smiles, love and laughter from being outside. I find that it’s outdoors where everyone really relaxes and true personalities are really captured. People often worry about the weather and email and call me days before saying shall we just go for a studio session instead as it isn’t going to be sunny. This is absolutely not necessary. 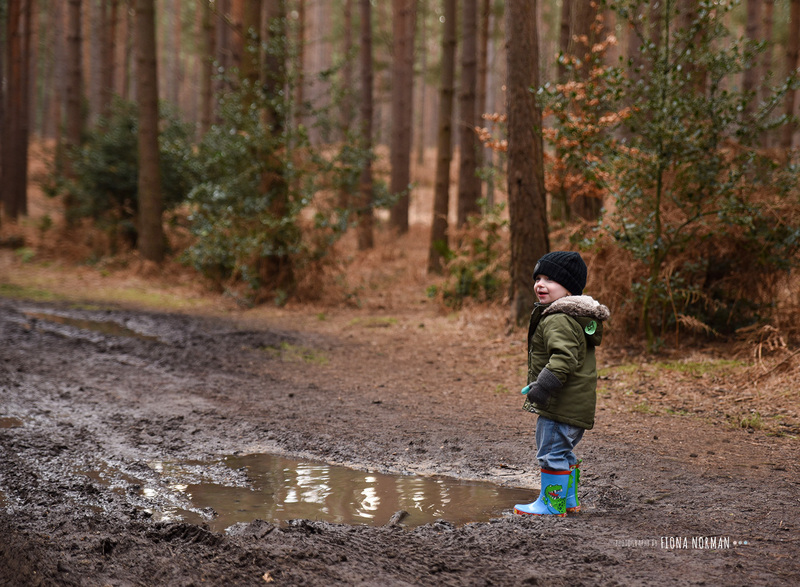 I don’t need sun, I don’t need it to be dry, as long as it’s not pouring down my outdoor photo shoots go ahead – what child doesn’t like jumping in muddy puddles! 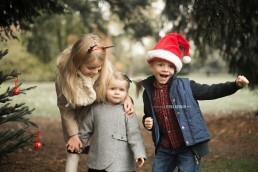 Additionally, this is where family photography can really come into it’s own. I can capture piggy backs, swinging, tickles, chases, holding hands, sulking, tantrums, laughter. Family life as it is really. In my case, at this age (two) outdoors was an absolute winner in terms of how easy it was to get him relaxed and engaged. He can run towards me and smile, hide, play on his own, with me or his dad or brother and we can get some beautiful posed shots as well as more natural ones. When it comes to your photographs of your children here are some questions you want to ask yourself. What is the decor in your home like? Would bright and airy studio photos look better? Would documentary style black and whites work better? 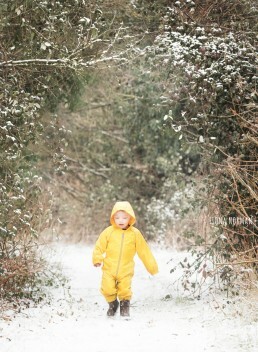 Do you like the colour and vibrancy of outdoor photoshoots? What exactly do you want to capture? Do you want a nice photo of all the kids together looking at the camera or interacting naturally? Do you want a picture of the kids playing in their own environment? Or do you like clutter less portraits? Do you want the to be a documentary of life as it is now? Or do you want to be a documentary for them and how they look, how they smile etc – studio? Do you want to be in the photos? Does your partner? Do you want the focus to be just on the children, no real background? Do you want to have photos as keepsakes to show the children the houses and rooms they grew up in? 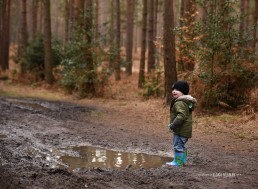 Do you want me to photograph them in nice clean clothing or them jumping in muddy puddles along with the joy that come with it? 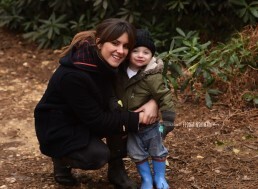 Would you like professional photographs to document ‘real life’ – dirty mouths and hands after food / play? Do you feel comfortable having someone in your home? Do you feel comfortable taking your kids to a studio? Does your child like new places? Is your child good at being in confined spaces? Does your child warm to new people easily? Is it a large group or just one or two children? All of these things can influence your decision , and it’s worth talking to me about it if you are unsure. "If I don't look at mummy, she can't see me"
So if I wasn’t a photographer which type of session would I go for at this age? It’s a tough call – probably in an ideal world a mixture of all. When you consider photography think about what it is you want to capture? For example I get many people saying their kids teeth are about to fall out and they want photos before (or after they have). Others want photos of their children with their favourite toys or they have a significant place that they visit as a family. The most important thing I guess is just to take photos! Take loads! 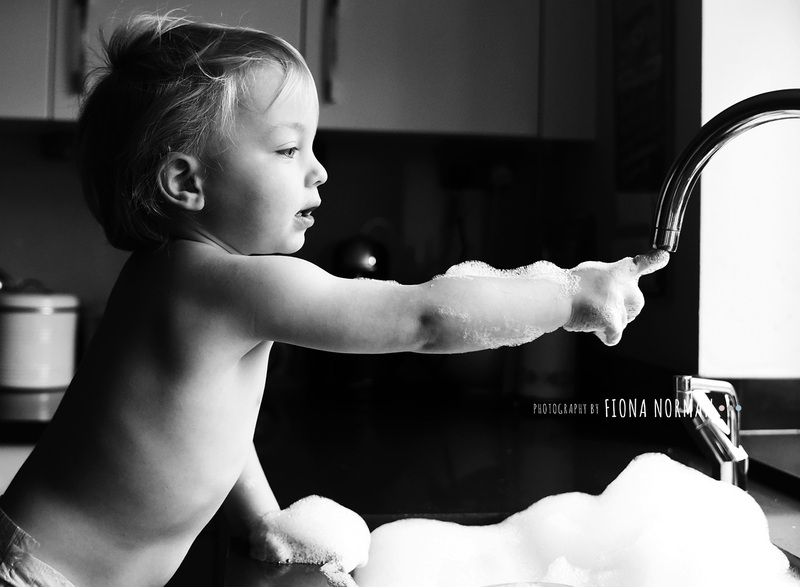 Value photography. Good photography isn’t cheap but that is for a reason. Nothing else in life takes you back, makes you feel things, reminds you of forgotten times and above all makes you feel so proud of what you have achieved! I love mine and always will. If you are unsure then we can work to create something that fits for you. I once had a lady bring her two sons and one of them was obsessed with pigs (Still is i am told) so he bought a bag full of pigs to the studio and we photographed him playing with them. We got more posed images but we captured what he was into at that time. Alternatively, if you want the comfort of home but want some more formal pictures, I can always find a place to sit everyone down to do this. A few additional points from me. If I come into your house, I am a fresh pair or eyes. I can see things that you might take for granted, particularly the way your kids gravitate towards you or certain activities in their own environment. Additionally, camera phones are great these days but the majority of photographs that we take indoors are in either very dark light or very bright light. Camera phones can’t cope with these like a good camera with a good photographer that is trained to work it can. You simply won’t get good prints from indoor photos on a phone. Don’t take this for granted and think you have lots of good ones you can print already. Chances are they won’t print well. Other things to consider are how the kids might feel and behave and how that impacts you. If you have a very shy child perhaps home is better? It’s totally down to you. And obviously if you can’t decide, do all, like I did! Or we can work to create something that combines the clean portrait feel of a studio with the natural relaxed atmosphere of in home or outdoor. My studio work is relaxed and natural. 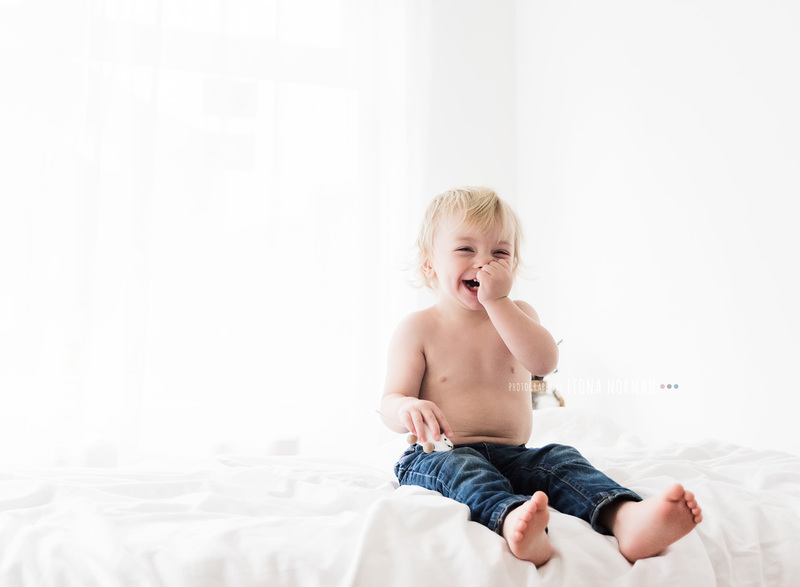 The photos of Oliver were on my bed in the studio but could have been taken in any home – I aim to recreate a non stuffy, happy environment for my photos and I hope that comes across. So if you like the idea of natural photographs but don’t want to use your home – we can achieve exactly that in my studio.